Video game adaptations of popular films have often been disappointments, finding themselves torn between the demands of honouring the source material whilst also trying to stand on their own two feet as a gameplay experience. There have been some notable exceptions though, as we’ll see here. Vin Diesel’s Riddick films have been enjoyable B-Movie sci-fi romps but little else. So it was surprising that they turned out an exceptional first-person action-adventure game in the form of this title. 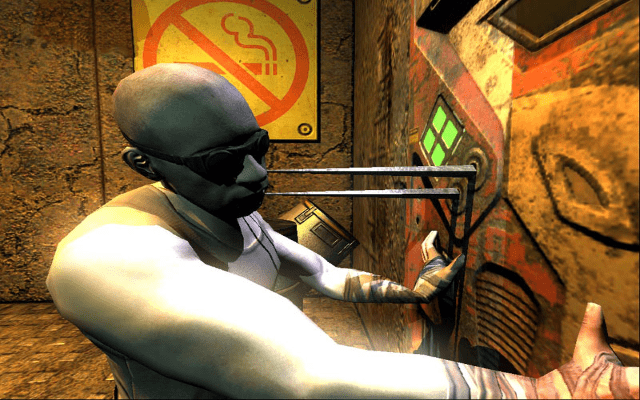 Playing as Riddick (voiced by Mr Diesel himself), your goal is to escape the prison complex of the title, in a game that successfully fused many disparate elements including stealth, exploration, shooting, and RPG mechanics to fantastic effect, all underwritten by some great writing and atmospheric environments. Back in the PSX era, this title brought the first three of John McClane’s big screen outings to life. The novel thing here is that each title got a different game play style drawn heavily from arcade influences. Die Hard was a punchy third person shooter a la Megaman with the player blasting their way to the top of Nakatomi Plaza. 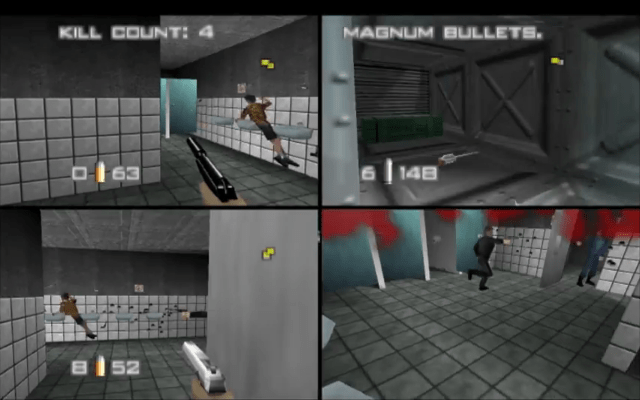 Die Hard 2 was a House of the Dead-style on rails light gun game. 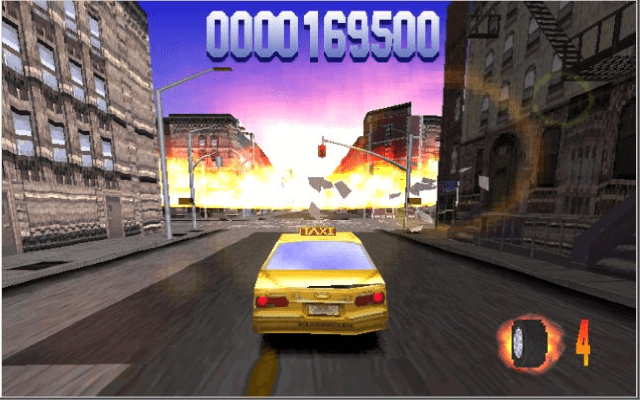 The best was possibly saved for last, with Die Hard With A Vengeance playing like a vicious cross between Crazy Taxi and Carmageddon, as players raced vehicles around New York City in an effort to diffuse bombs. This stealth video game that is created by the guys from IO Interactive is available for PC, PlayStation, Xbox and even Linux. Starting the 20th of June 2017, Hitman is also available for mac OS and it allows you to play the role of Agent 47. Being a third-person stealth video game, Hitman offers players the opportunity to become stealth assassins with a lot of different methods of taking out their targets. 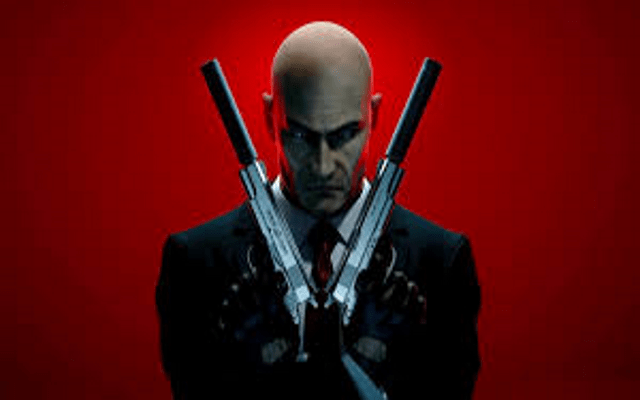 The Hollywood debut for Hitman took place in 2017 under the title ‘Hitman: Agent 47’ and it got 2 nominations at the Golden Trailer Awards. One of the greatest first-person shoot em ups of all time, this game brought numerous innovations to the genre that are still with us today. Floating crosshairs, clip reloading, objective-based game play, sniper scope zooming, and dual wielding could have been done before but never brought together with such verve or tactility. The multiplayer mode is the stuff of legends, with up to four players able to turn the various levels into their own virtual killing fields thanks to a wealth of customization options. 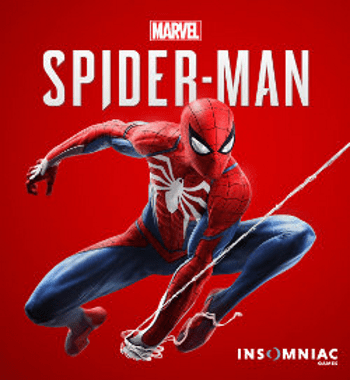 Long after Spiderman was a world-wide sensation on the big screens, the developers from Insomniac Games decided it is time to build a solid video game that gives fans the possibility to really become the hero himself and jump from one building to another, using his web and all the other spider superpowers. The video game will only be available for PlayStation 4 as the rumors showed at the moment this article was written, however, it is expected that a PC and an Xbox version will also become available after the PlayStation launch. 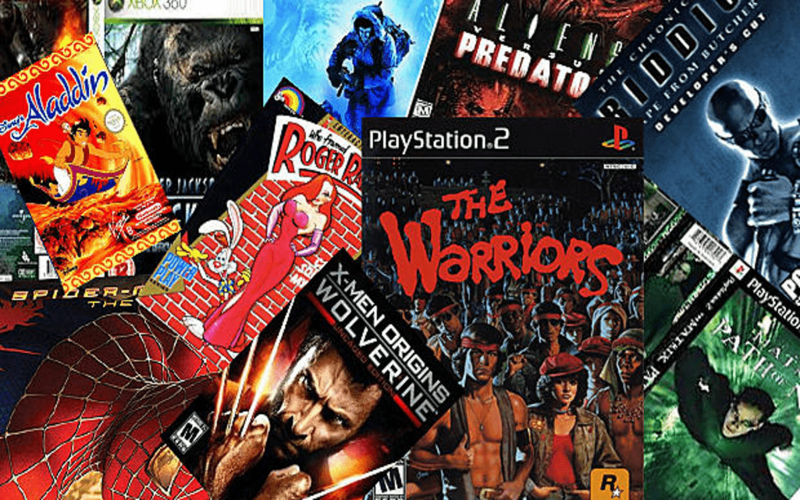 These are just a few of the most iconic video games that draw their inspiration from movies on the big screen. If you feel other titles should be present in that list, share your thoughts in the comments section.